For Kosher Establishments please Click here for a list of ORB approved kosher establishments. Please note, many of the Kosher Establishments offer delivery and Shabbos meal packages. There is currently no Eiruv in the area. 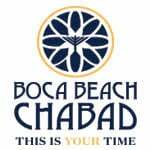 Listings are in order of distance from Chabad of East Boca. 100 East Palmetto Park Rd. 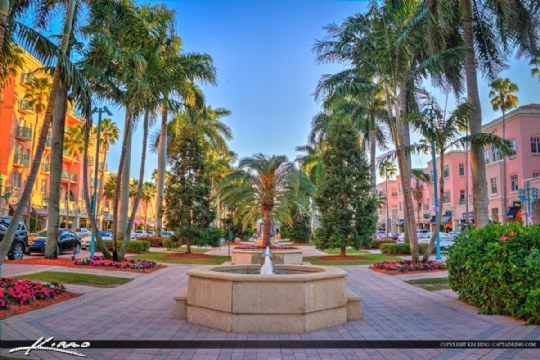 Click here to book at Hyatt Place , and receive up to a 25% discount.